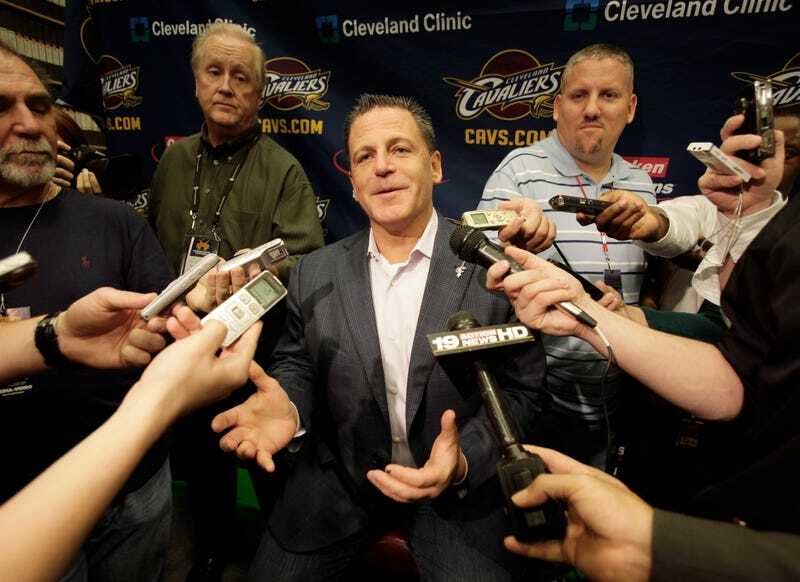 If Dan Gilbert Says Save Detroit Neighborhoods, Will People Listen Now? If there were a way to do a Valleywag Detroit offshot a la this space of the Internet here, it'd be possible with all the TED-type conferences that happen in Detroit around this time of year. Yesterday, Techonomy happened and my Twitter feed was all hashtags and motivational quotes for a few hours. I'm not necessarily knocking such conferences, but I do wonder if they're also doubling as excuses to pass around business cards and eat sliders on toothpicks. Jeff Wattrick over at Deadline Detroit sums up pretty bluntly how Techonomy went down, but if there's one thing that can be gleaned from the conference, it's a declaration from — surprisingly — Dan Gilbert that should be resonating loudly across the city. We've got to take down the 78,000 or so — we don't even know the exact number — structures that need to be taken down, mostly houses. Once we can get that down, you're going to have open pieces of land, and more importantly, hope and optimism. To my knowledge, that's the first time I've heard Gilbert say something positive about Detroit that didn't involve buying yet another building downtown. It might be the first time someone in Gilbert's position — a top-ranking, non-partisan business leader — has expressed concerns for the neighborhoods outside the MidCorkDown radius. Oh sure, people have spoken of the neighborhoods before. But consider the context. Mayoral candidates Mike Duggan and Benny Napoleon speak of the neighborhoods to garner votes. Or if not politics, then it's an afterthought, like in this April New York Times piece about Gilbert's activity downtown. Buried waaaaaaay below Gilbert's far-reaching plans are two paragraphs from the Rev. Wendell Anthony urging similar revitalization elsewhere in the city. Interestingly enough, Gilbert also expresses little faith in urban farming as a cure-all for the city, which is apparent to anyone who's seen a plot of land full of cabbage one year and that same plot overrun with weeds the next. It's a nice idea, but the dedication or the resources aren't always there on a consistent basis. I'm not in love with the Gilbertization of downtown, but I have to give Gilbert some props here. I hate to say it, but since Gilbert has so many disciples who worship the ground he walks on, maybe the revitalization (I'd also keep in mind stabilization — keeping residents who are on the fence from moving away) of the neighborhoods will happen sooner than later. And hey, Gilbert, if you happen to read this — downtown is not the only place where there's office and retail space. There are plenty of storefronts along the Davison, Grand River, the mile roads, Dexter and elsewhere that need the Midas touch.